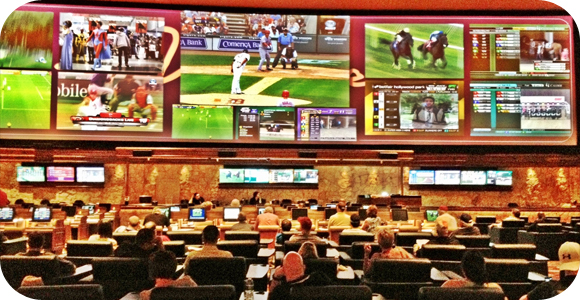 The Las Vegas sportsbooks usually have a hard time during the summers, especially during the month of July, as the only professional sport being played is MLB. However, this summer they are doing some great stuff with football, both pro and college. They are taking advantage of all of the hype, news, and coverage of the off-season events that happen around the NFL and NCAAF. For example, the Golden Nugget has received constant action on their Games of the Year for college football, while William Hill has been posting different NFL player prop bets. All the books around the city are preparing for the upcoming season, as it is their biggest money maker, and it is paying off for them. Between the futures and prop bets, fans are making sure to get early access to all the action. Some prop bets floating around have to do with which Rookies will get signed or not, as well as how much their contracts will be worth. This is a great way to start handicapping and getting to know the strengths and weaknesses of all the players and teams. Football is certainly a driving factor for the sportsbooks in Las Vegas, and we will continue to see an increase in betting, as the final days of training camps come to an end, and we are just a few weeks closer to the start of the season.